The BEST Stocking Stuffers - A Massive List of Stocking Stuffer Ideas! 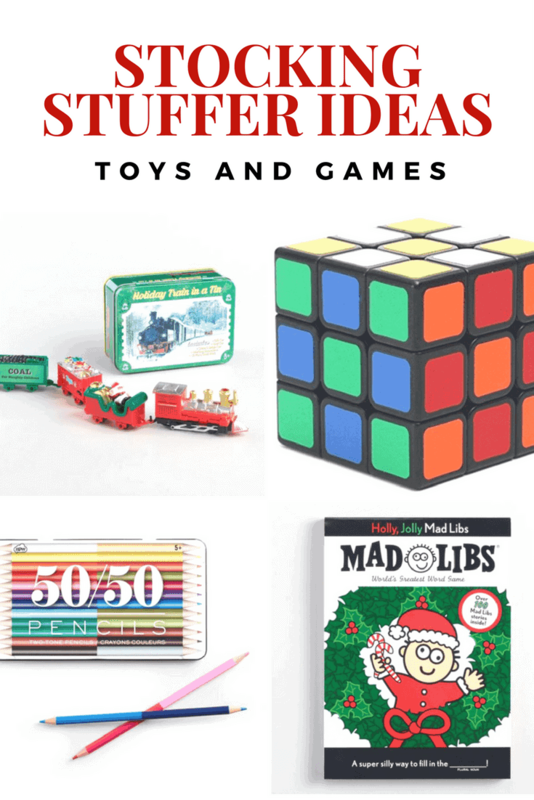 Home » Holidays » Christmas » The BEST Stocking Stuffers – A Massive List of Stocking Stuffer Ideas! These Stocking Stuffers will wow every friend, boy, girl, mom, dad (even a tween!) without costing you a fortune. DIY Stocking Stuffer Ideas that you can make and inexpensive stocking stuffer ideas that you can purchase….something for everyone! Do you stress out thinking of great stocking stuffer ideas? Stocking stuffers don’t have to cause you holiday angst anymore!! As soon as you hang those stockings by the chimney with care, your mind starts racing in a thousand directions. How can you help Santa fill them with delightful trinkets that please everyone on your list? Whether you’re looking for colorful DIY treasures with paint and sparkle, or selecting just the right mini fragrance and lip scrub, we’ve got you covered. 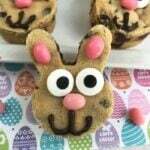 Check out this list of tiny surprises including sweet treats and the latest trendy must-haves. Everyone knows good things come in small packages; and Christmas stockings are the perfect way to kick-start the fun on Christmas morning. I don’t know a single kid (or adult) who doesn’t love toys and games. I think I received a set of UNO cards every single year. I loved it because I had usually lost a few throughout the year and I could start fresh. I also enjoyed getting craft supplies like colored pencils and markers and small toys like a slinky or Rubik’s cube. We never got many, but I sure did enjoy the one’s that I did receive. I think you are going to love these ideas! I think one of the most common ideas for stocking stuffers is travel sized toiletries. These are great and super practical, but take it a step beyond travel shampoo. 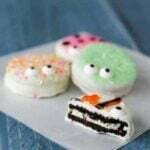 Pick up a few really cute beauty products like bath bombs or nail polish. 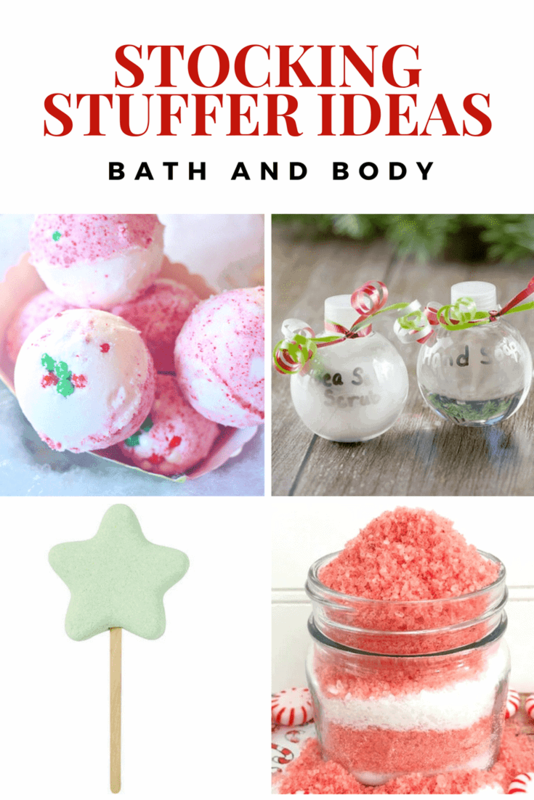 You could even try your hand at making a DIY version of bath salts or fill ornaments with your favorite scents. The sky is the limit when you think small for stockings. I would love to get bath bombs in my stocking… they are so luxurious, but I never justify spending the money on them for myself. Even those handy travel-sized toiletries! Love these DIY Stocking Stuffer Ideas? 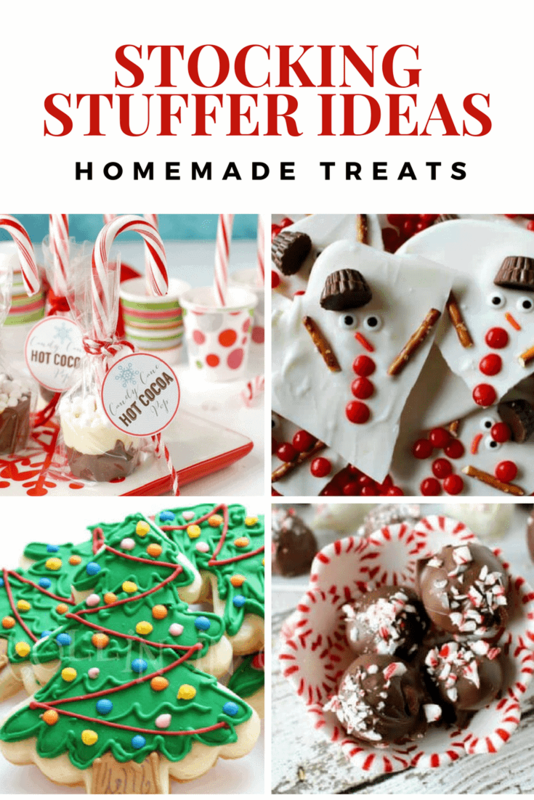 Keep scrolling for Homemade Stocking Stuffer Treats! Do you ever include baked goods in your stockings? Most people don’t, but this is such an affordable option and you will know exactly what goes into these sweet treats! Try including an intricately decorated cookie, a tin of homemade candy or a little package of peppermint or chocolate bark. What ever your special baking gift is, use it to your advantage for stuffing those stockings this year! This is always a wonderful idea for stockings for adults, too! Need some quick Stocking Stuffers? These last minute stocking stuffer ideas are perfect! The Christmas stocking is perfect to stock your family up for winter essentials like ski caps and toboggans, cute ear muffs and soft and cozy gloves or mittens. I also restock my girl’s supply of pony tail holders and hair ties and bows, too. This can also be a really fun place to hide a beautiful necklace or bracelet. Dad’s I’m talking to you… slip a beautiful set of earrings in mama’s stocking and you will be golden for quite a while. You can also replace those outgrown and worn out sunglasses, too! 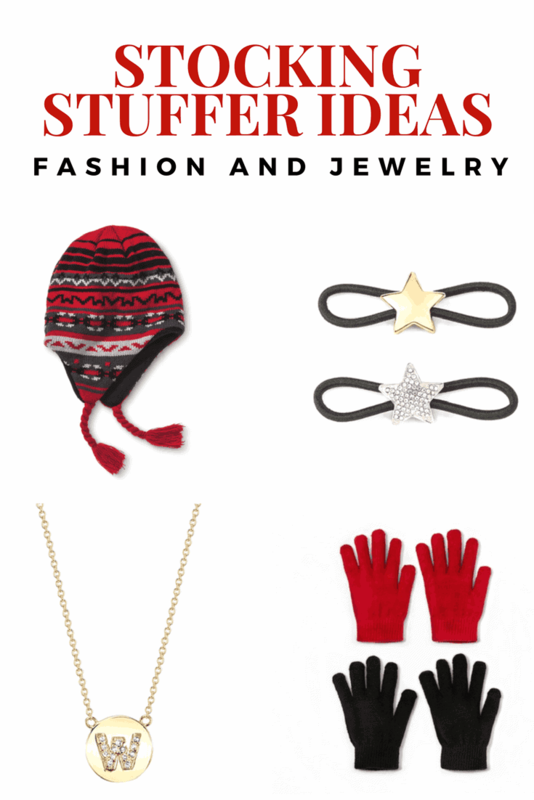 Keep your teens on trend with the latest style of stocking cap and bracelets in their stockings this year. I hope your quest for creative stocking stuffers was fruitful with all of these fabulous ideas. I love that you can purchase some and then make some… always a great combination. I am ready to roll in the stocking department and my kids are going to love opening their stockings on Christmas morning! Be sure and pin this post to come back to later. I promise it will make Christmas morning so easy at your house.